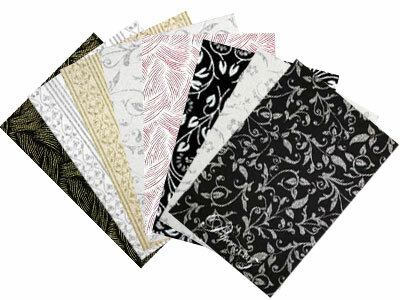 Versatile - Can be used horizontally or vertically! 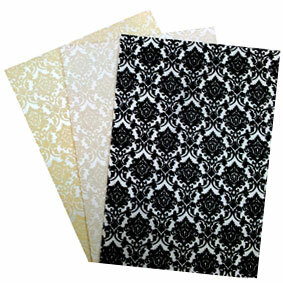 Our Pocket Fold - A6 Folios™ arrive flat packed for self assembly and measure 106.5x150mm when folded & glued. 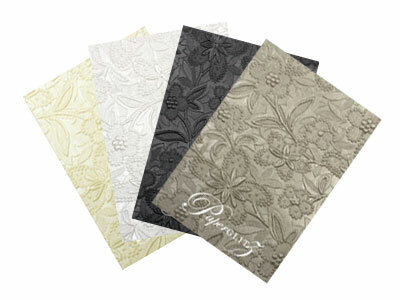 Buy with confidence and specify only "Genuine Paperglitz A6 Folio Pocket Folds" for your next project. 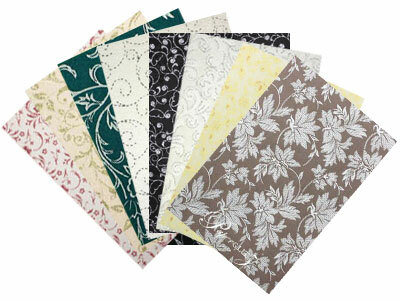 A6 Folio & Cottonesse are trademarks of B M G Marketing Pty Ltd, trading as Paperglitz.